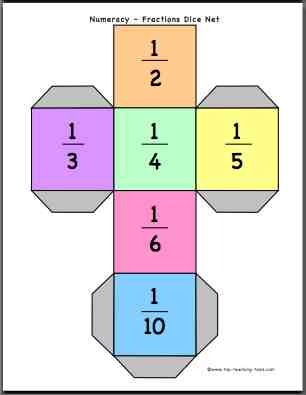 Display this poster on your maths board to show which topic you are covering. Attach the relevant label onto the poster. Store the other cards in a useful folder. 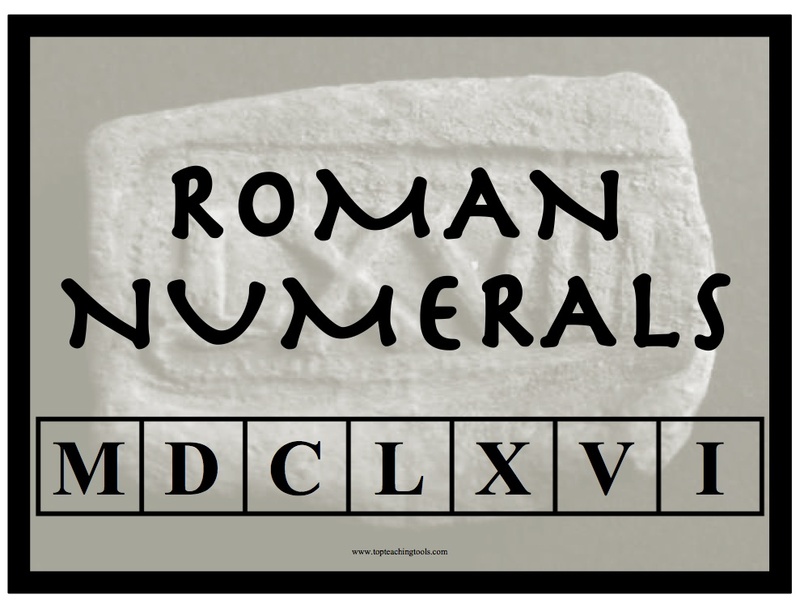 Useful for KS1 (Early Years) and KS2 (Upper Primary) classes. * A poster to display the topic. 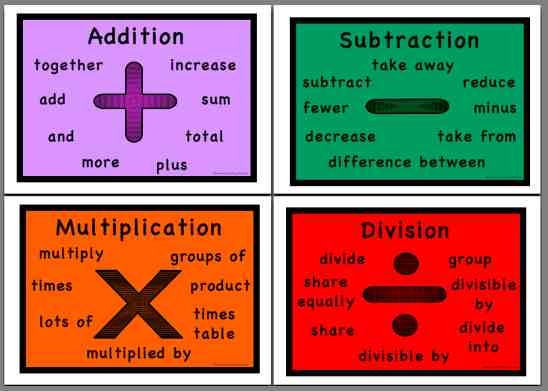 * Labels covering different mathematical topics. * A folder pocket to be made for spare cards. 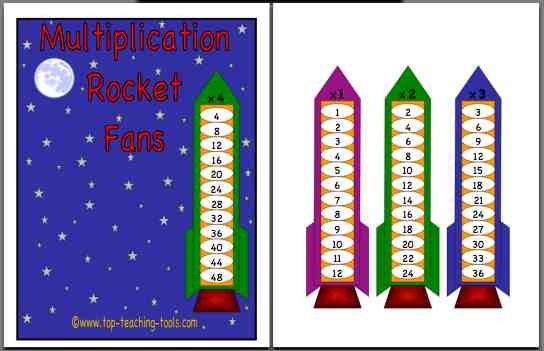 Display these cards on a line around the classroom. Attach with pegs. Includes numbers 0-100. 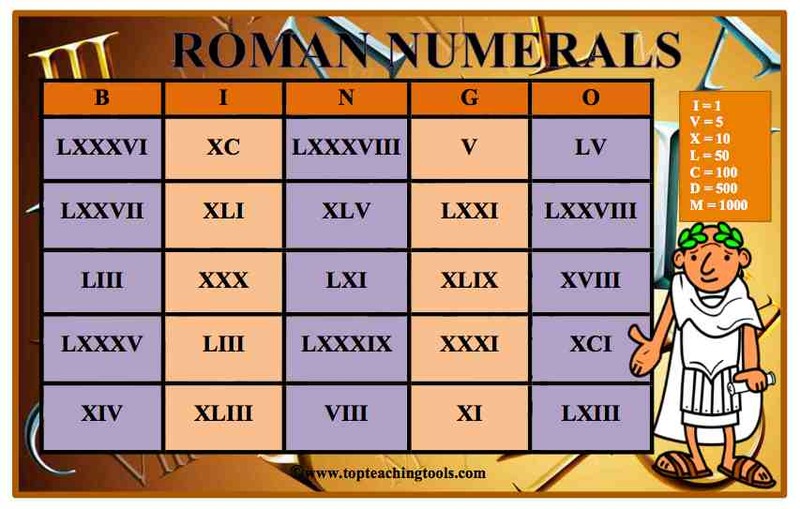 Useful for KS1 (Lower Primary) and KS2 (Upper Primary) classes. 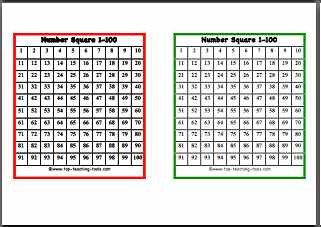 Number squares 1-100 for your pupils. 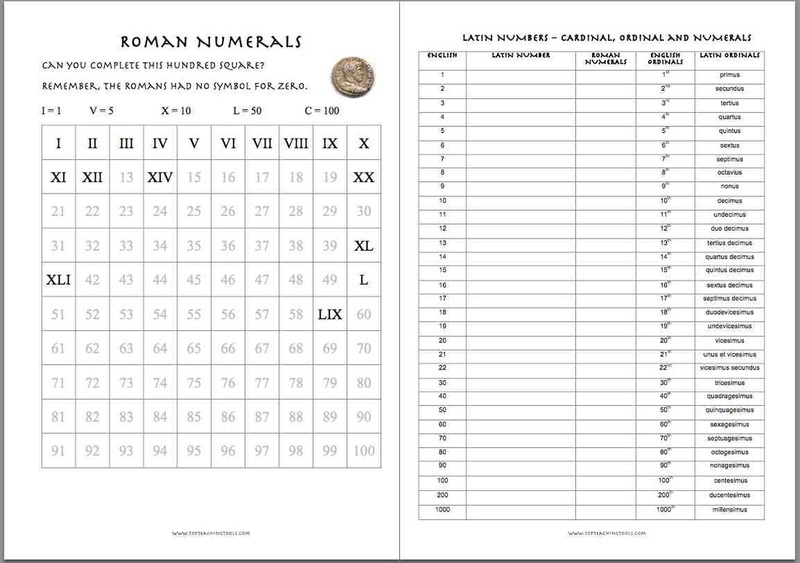 Simply print out the number that you require. 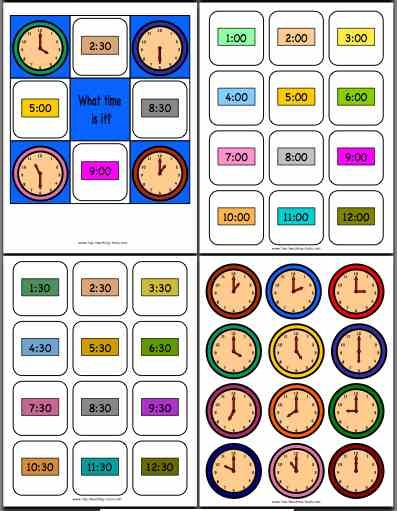 Includes different sized squares, so choose the best ones to suit your class. We recommend you laminate them for a longer lasting resource. 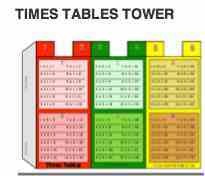 Our Hexagonal tabletop Times Tables Tower will give pupils help with practising their times tables and multiplication facts. 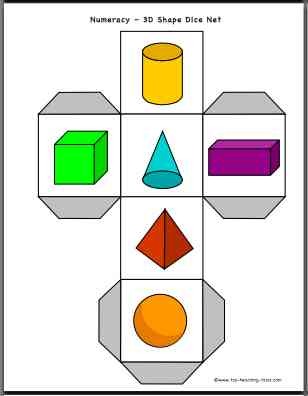 Roll the dice to help children improve their mental maths and numeracy skills in a fun way. Simply cut them out, glue together and have fun. 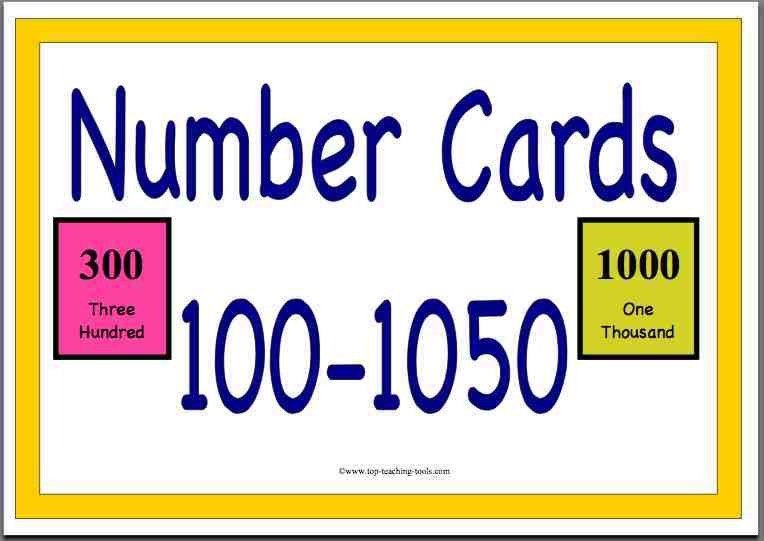 Our popular set of high-quality brightly illustrated display posters will help pupils to remember their numbers. 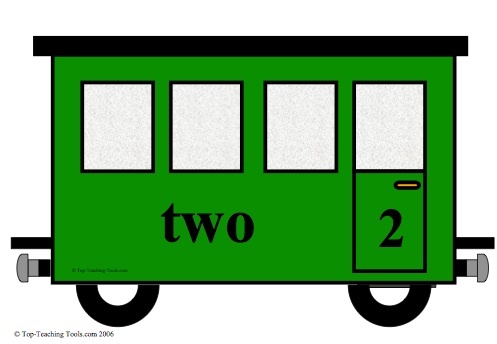 Includes numbers 1-20. 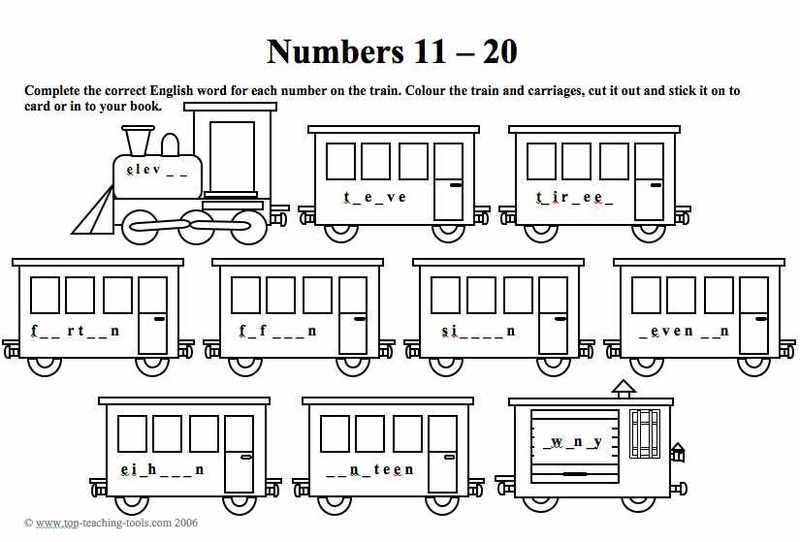 Each section of the train shows the English number and word. 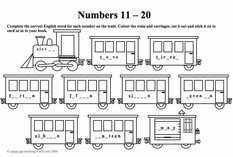 Link the carriages to the engine and guards van for the complete display. Available in either A4 or A5 size. £2.75 or £2.99. 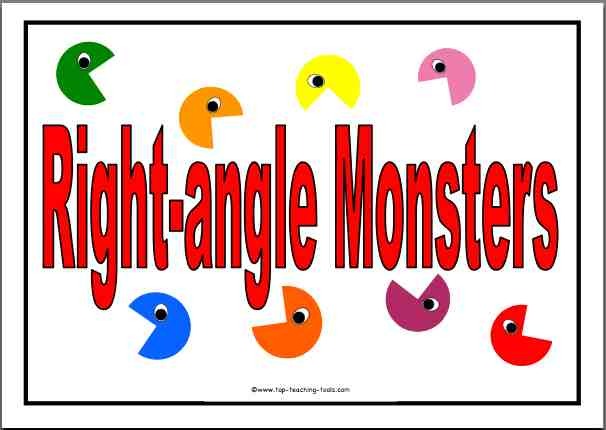 These fun angle monsters are excellent for encouraging children to recognise 90 degree angles. 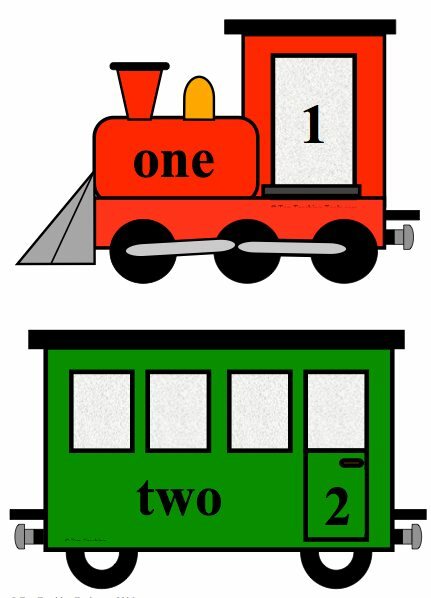 If it fits exactly in the monster's mouth, it is a right angle! Guaranteed to bring a smile to your pupils' faces. 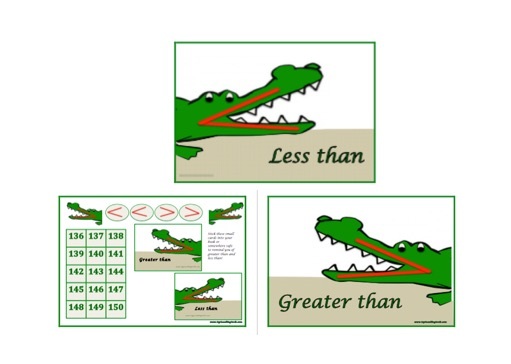 Pupils will not forget the symbols for Less than and Greater than with our display posters, card activity and useful small cards to remind them. Our crocodile is guaranteed to bring a smile to your pupils' faces. 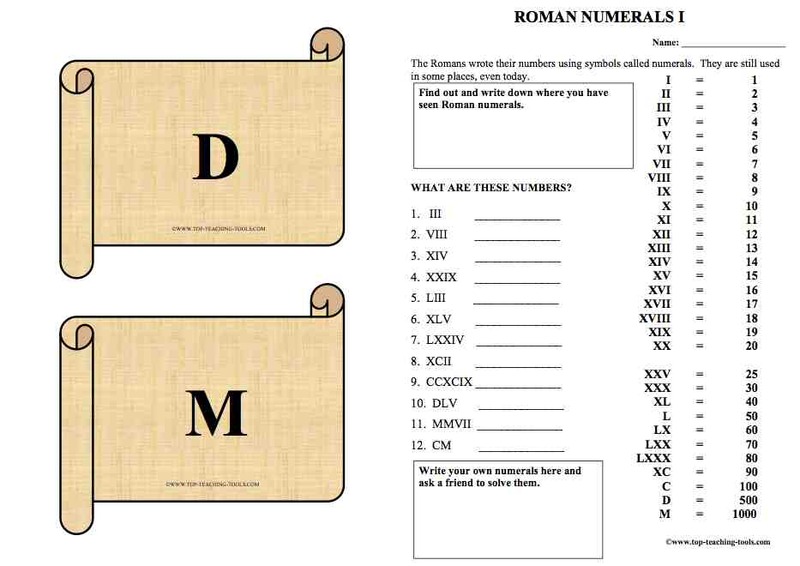 * Small cards to remind your pupils of the symbols - they can be made into badges or stuck into a book. 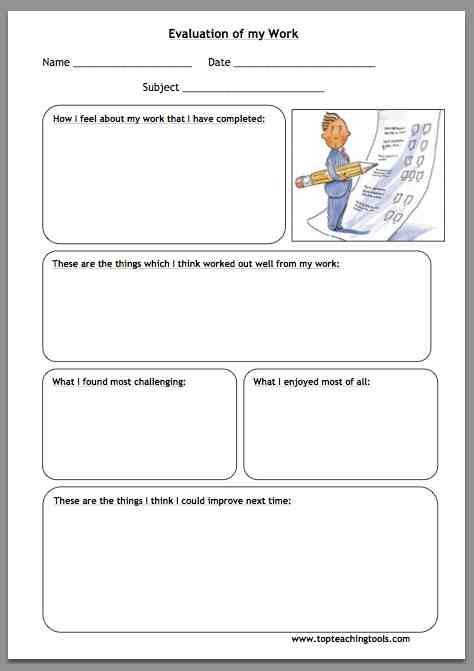 Useful for KS1 (Early Years) and KS2 (Upper Primary) classes.